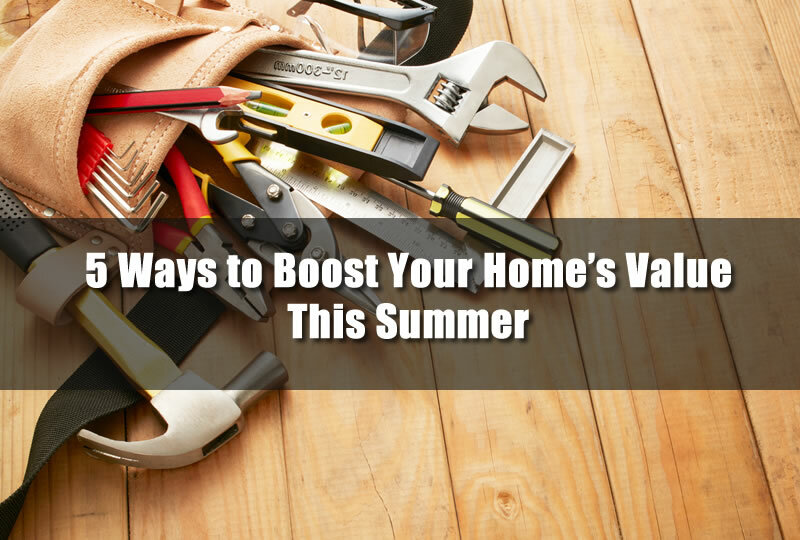 With summer months here, it’s time to start thinking of home improvement project you can do. 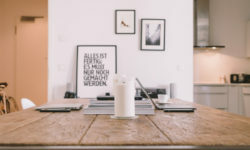 I’ve listed 5 ways you can boost your home’s value with a home improvement project in this article to give you some ideas. So if you’re ready to get started be sure to call your local home improvement contractor for details on making these tips a reality for your home. The value of your home is based on many factors. From the location that the home is in and the look of your home compared to other homes in the area have a huge affect on your home’s value. One of the most important things that buyers tend to notice when purchasing a home or deciding on the value of the home is the curb appeal of the home. While there are many things that you can do to increase the curb appeal of your home you’ll also want to do home improvement projects that not only increase the look of your home but also the functionality of your home. The following home improvement tips can add value to your home and also functionality. While there are many things that you can do to increase the curb appeal of your home you’ll also want to do home improvement projects that not only increase the look of your home but also the functionality of your home. 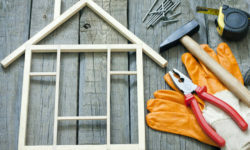 The following home improvement tips can add value to your home and also functionality. Make the most of the space in your home. There is likely livable space in your attic or basement that you haven’t even realized. Adding floor space with an attic remodel can be a huge improvement to your home. Consider things like a home office, spare bedroom, or even a theater room for the attic or basement. Most homes only use this area for storage but you can completely transform the area with a home improvement project. With summer approaching it only makes sense to have an area where you can have a barbecue. Adding a deck to the exterior of your home can impact the the entire look of the backyard and it can really have a huge impact on resale value of the home especially if you have a large backyard. There are also many improvements on a deck if you already have one including rhino composite decking and vinyl handrail systems which can make maintenance of the deck a thing of the past. Improving your home’s look with new windows is a great idea. But appearance of the new window is likely not the best part. The best part of new windows is usually a huge boost to your home’s energy efficiency rating. By installing new windows you can not only make your home look better but it can also make it more energy efficient. All windows sold today in the United States must have the energy efficiency rating on them so you’re able to see just how well they insulate the home. Make a statement with a bold entry door for your home. Entry doors are the one part of the home that almost all home buyers will immediately see and judge your home by. With so many different entry doors on the market today you may have a difficult time choosing however. Many of the home improvements of today have a lot to do with energy efficiency and using things in the home for the benefit of the home. The HVAC system in your home can be upgraded to a newer zone system that heats and cools zones rather than the entire home at once. You can also consider a programmable thermostat for the home. One of the biggest problems that home owners run into when doing a home improvement project is that they aren’t really prepared or even qualified for the project. Most home improvement projects today require a certified contractor for the project. You can get a free estimate on your home improvement project in Michigan from Home Pros Plymouth. PrevThinking of Installing Vinyl Siding on Your Michigan Home?